Make a tax-deductible donation to help support the growth of Youth Wrestling!!! 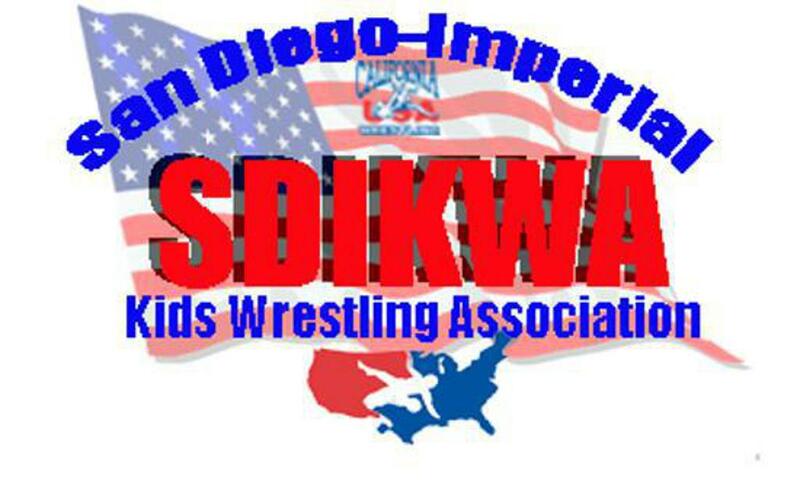 San Diego - Imperial Counties Kids Wrestling Association (SDIKWA) promotes the sport of wrestling in the San Diego and Imperial Counties. SDIKWA endeavors to educate the San Diego County public in wrestling, to provide well-planned and safe events, and to improve the overall quality of wrestling in the area. ©2019 San Diego Imperial Counties Kids Wrestling Association / SportsEngine. All Rights Reserved.